MR. 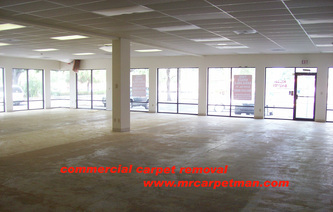 CARPET MAN offers a wide range of services. 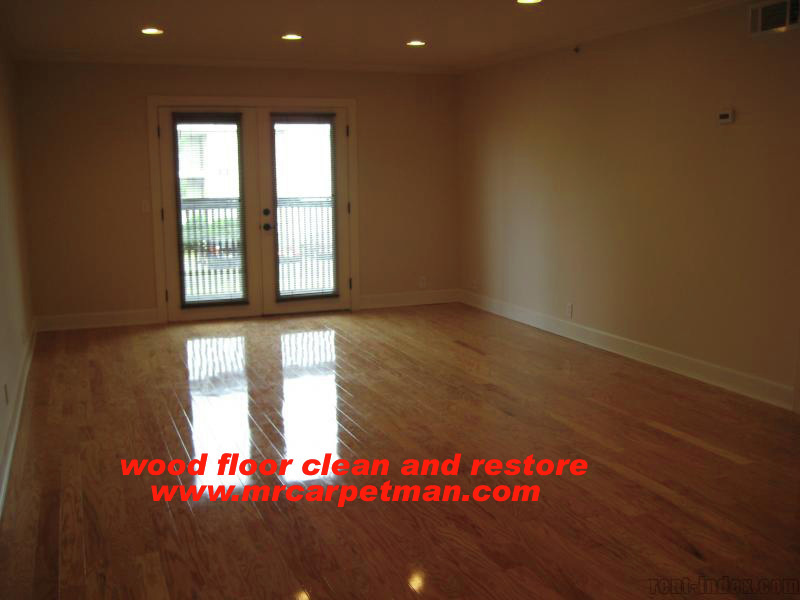 We can handle it all, from small homes to large businesses. IMPORTANT: Please note that there is a 2 Room Minimum and Rooms exceeding 10' x 14' will be considered two rooms. 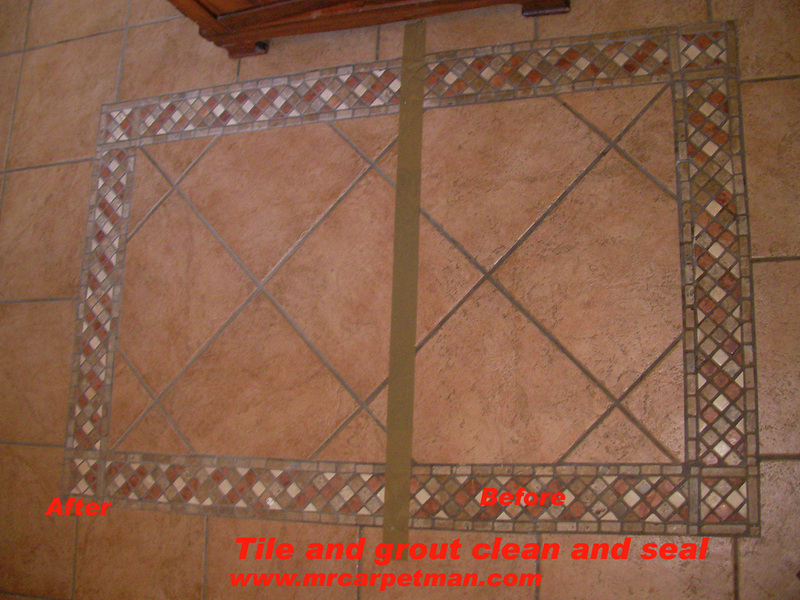 High Speed Deep Scrubbing- To bring your carpets and tile to its cleanest condition. We use a separate rotary machine that brushes your carpets hundreds of times per minute while it shoots cleaning solution to the root of stains, breaking them down and making your carpets not only clean but the fluffiest they will ever be! 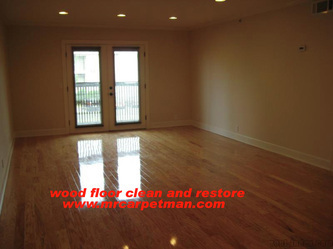 Scotch Guard Stain Blocker Treatment- After every carpet or upholstery cleaning we have an additional service of stain blocking that will block stains from absorbing into the fibers of your carpets or furniture. This biodegradable product is safe for you, your family, and the environment. 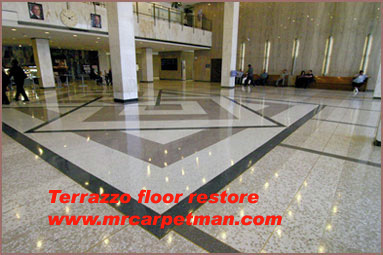 Sanitizer- In order to breathe fresh, clean and healthy air you must sanitize your carpeting after having them cleaned. Our sanitizer gets rid of odors, germs, mildew and bacteria that cause odors to reoccur. 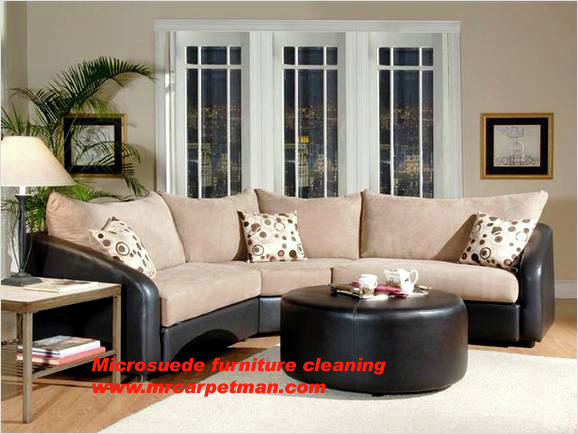 Upholstery Cleaning-We vacuum the piece of furniture, spot-treat as needed, and then use high-temperature extraction to get your furniture looking like new! 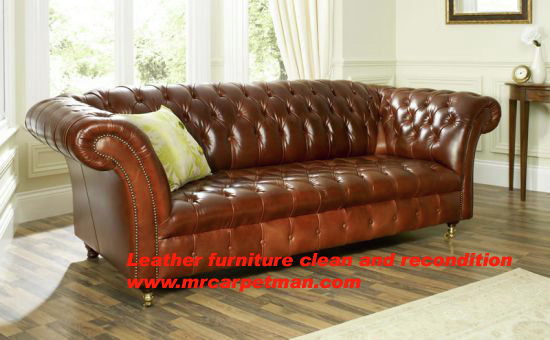 Leather Furniture Cleaning and Reconditioning- We vacuum the piece of furniture, then either by hand or by machine (depending on the piece) we foam clean and then when dry, we use a top of the line conditioner to bring back the natural softness of the leather. We then spray a layer of protectant that adds a beautiful sheen to your furniture. Oriental Rug Cleaning- Same treatment as carpet cleaning with cleaning products made specifically for cleaning delicate oriental rugs. Mattress Cleaning- Pre-spray and high power extraction to remove stains and destroy bed bugs and mites. 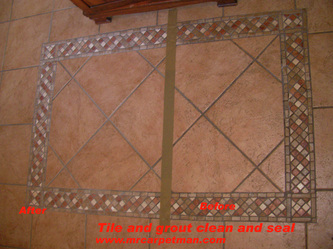 Pet Stain and Odor Removal- We use a neutralizing chemical to kill pet odors and then extract the stain. Vacuum Air Vents- Using high-suction vacuuming, we remove dust and particles in your vents so cleaner air will circulate throughout your home. 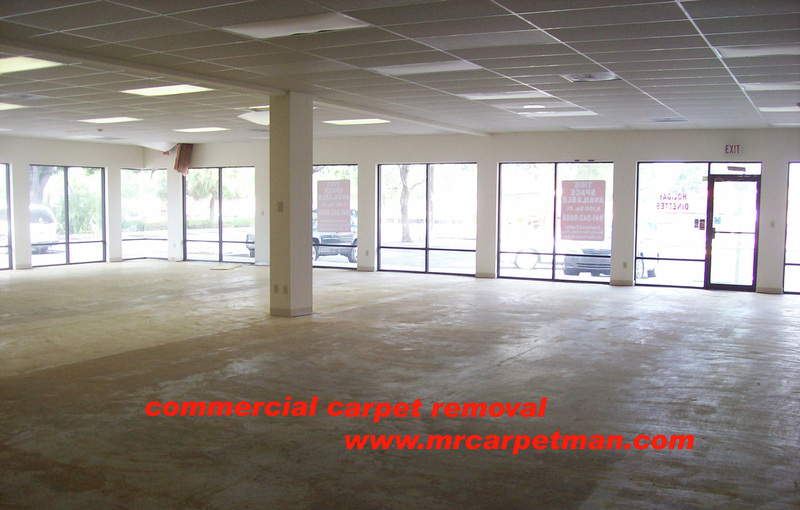 *Please note that heavily soiled and spotted carpets may require additional cleaning and charges. Rooms exceeding 10' x 14' will count as two rooms. Copyright MR.CARPET MAN. All rights reserved 2015.